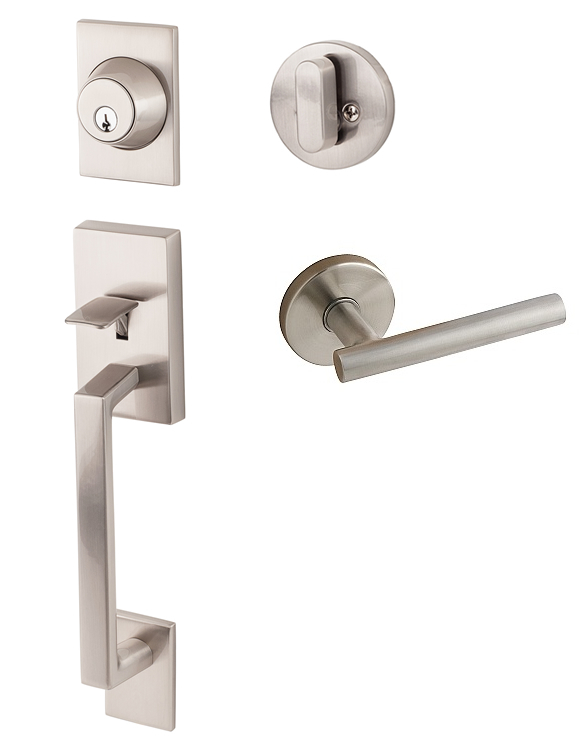 The Sure-loc Koln handleset offers Sure-Loc's popular Juneau and Turino modern door lever styles as interior trims allow you to complete the modern look in your home from your interior doors to keyed entry locks. This handle set comes with a deadbolt for security. Professional installation is recommended for best results. 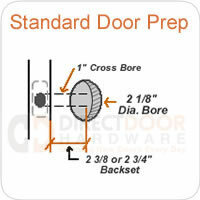 For doors 1 3/8" - 1 3/4" thick. 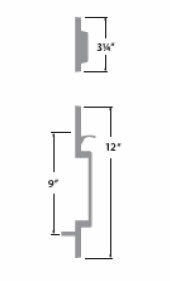 - Fits doors 1 3/8" - 2" thick. - 9" from center of bore hole to center of bottom mounting bolt. 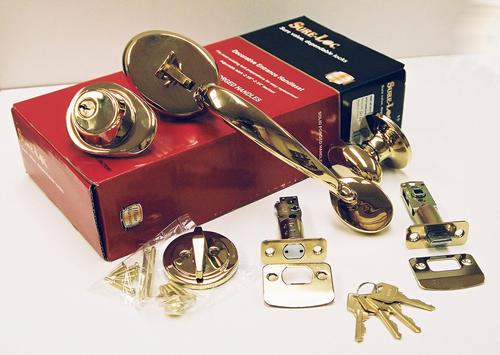 - Solid Forged Brass, non rusting construction. - New Handleset from Sure-Loc! Does the Torino lever option come with round plate on the interior for this set? What is the deadbolt plate on the interior for the Torino option for this set? Ordering Sure-Loc Koln Entrance with Basel Lever inside All in the Bronze finish... It is not letting me order that way. Can it be made up like that ??? 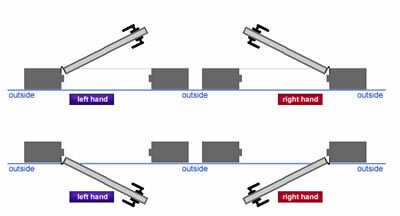 Do I need to specify handing on the entrance handleset? 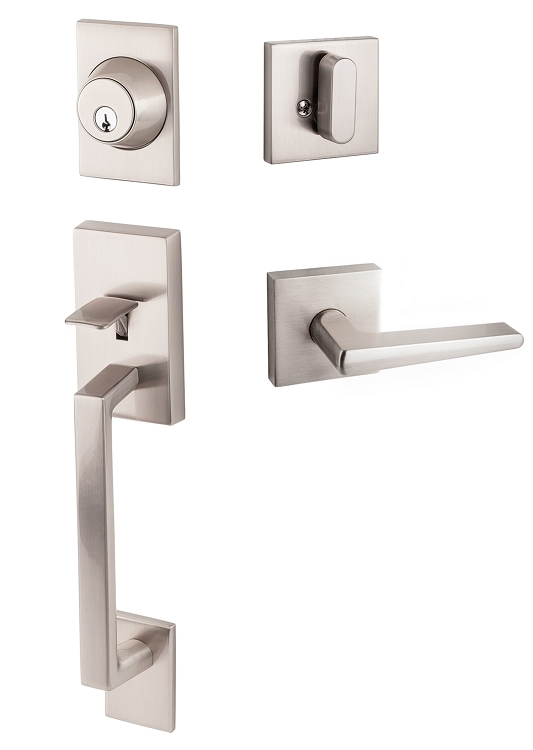 Can you let me know which of the lever selections would come with the square rosette and square deadbolt in the satin nickel?